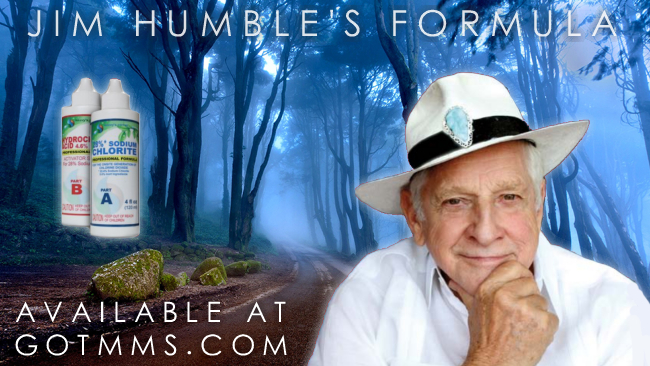 All of our MMS Miracle Mineral products are made using the Jim Humble specifications. We have been an approved supplier of MMS since 2010. 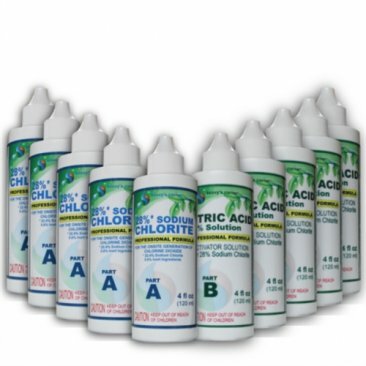 All of our MMS products are made using high quality EPA registered sodium chlorite made in the USA. Attention: Please, make sure to include the correct amount from the list above and your e-mail address (in case we may need to reach you) or your shipment may not be processed. 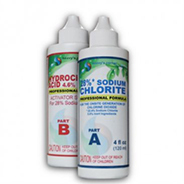 We feature MMS kits with a choice of either citric acid or HCl activators for the onsite generation of Chlorine Dioxide. Our MMS Miracle Mineral products are made using the Jim Humble specifications. We have been an approved supplier of MMS since 2010. 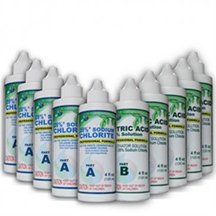 All of our MMS products are made using high quality EPA registered sodium chlorite made in the USA. Disclaimer: The information presented on this Web site is not intended to take the place of your personal physician's advice, and is not intended to diagnose, treat, cure or prevent any disease. Discuss this information with your own physician or healthcare provider to determine what is right for you. The information presented through this Web site is presented for educational purposes only. Because there is always some risk involved when changing diet and lifestyles, the author(s) and webmaster are not responsible for any adverse effects or consequences that might result. Please do not apply the techniques or the information on this web site if you are not willing to assume the risk. If you do use the information contained on this web site without the approval of a health professional, you are prescribing for yourself, which is your constitutional right, but the author(s) and webmaster assume no responsibility. The information presented through this Web site is not medical advice, and is not given as medical advice. Nor is it intended to propose or offer to propose a cure for any disease or condition. Before starting any medical treatment, please consult a physician. GOTMMS.COM SHALL HAVE NO LIABILITY WHATSOEVER FOR DIRECT OR INDIRECT, SPECIAL OR CONSEQUENTIAL DAMAGES RELATING IN ANY WAY TO THE USE OF INFORMATION PROVIDED BY GOTMMS.COM OR ANY OF ITS RELATED WEB SITES, AUTHORS, SPONSORS, OR RESULTING FROM ANY DEFECTS OR FAILURE OF THIS INFORMATION. ALL SALES ARE FINAL. THERE ARE NO REFUNDS. Copyright © GotMMS.com. All Rights Reserved.